It takes years to make it as a Jimador. We're the master harvesters that give our all in the pursuit of the art of gathering the Weber blue agave that goes into our tequila. Heart and soul, that's what it takes to get the name–and it wasn't earned easily. In the field we stand: a band of dedicated jimadores. Our coas at the ready, carefully harvesting every plant, knowing – by eye – which are ready and which should be left for tomorrow. Our passion, fused with that of the master distillers is what makes the difference. Grit, dedication and spirit go into every drop, and that's why it stands alone. Our hands, our hard work: the No. 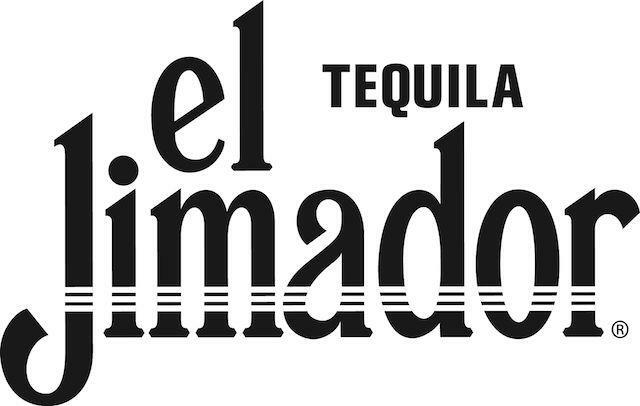 1 Selling 100% agave tequila in Mexico.